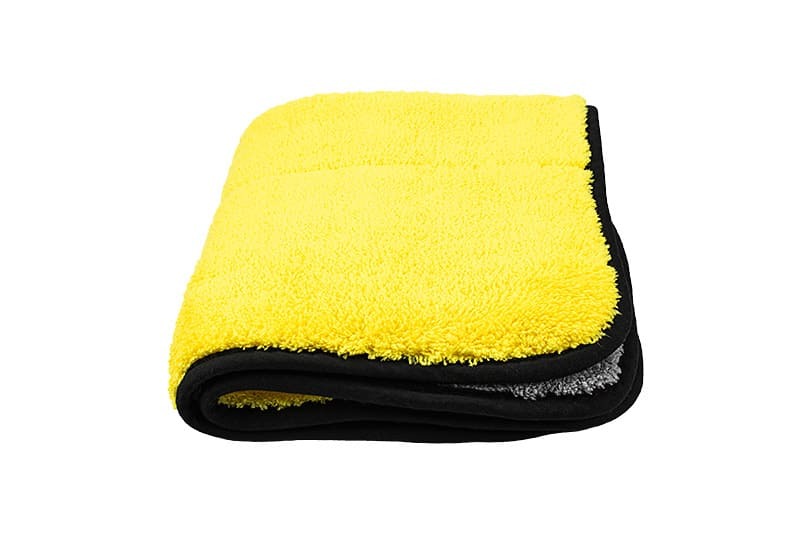 Microfiber Towel 38x45cm (1000 gsm).It is softer, thinnest and more absorbent than any other microfiber or conventional fabric available today. 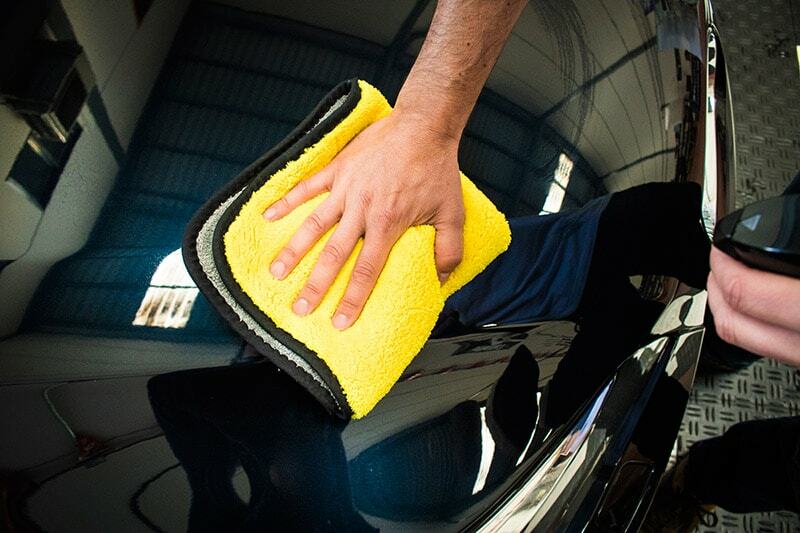 Perfect for exterior and interior due to its smoothness. 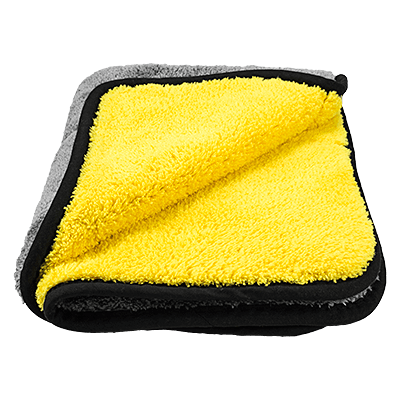 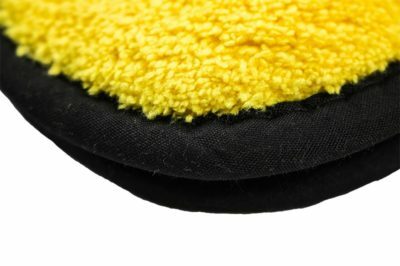 WHY SHOULD YOU USE THE ADELAIDA MICROFIBER TOWEL? 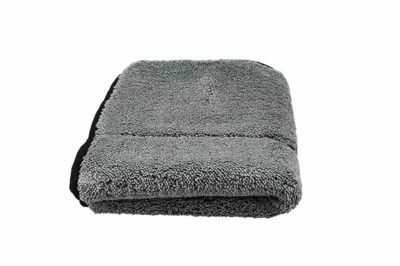 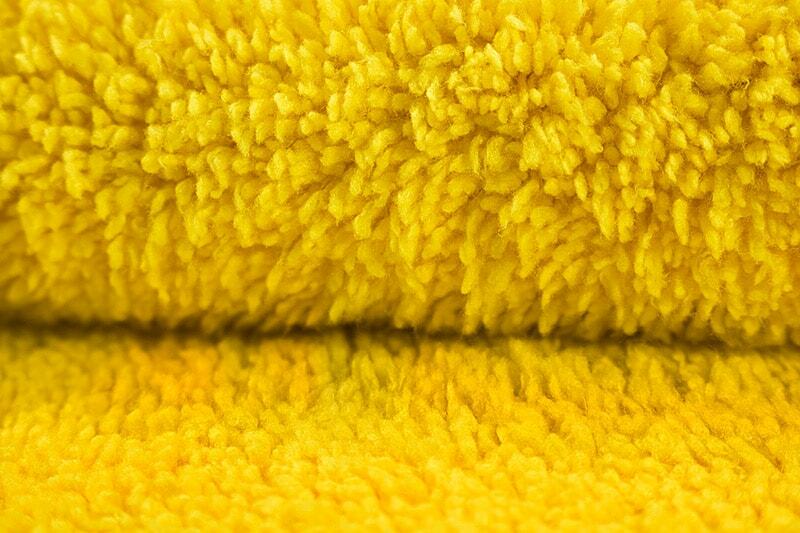 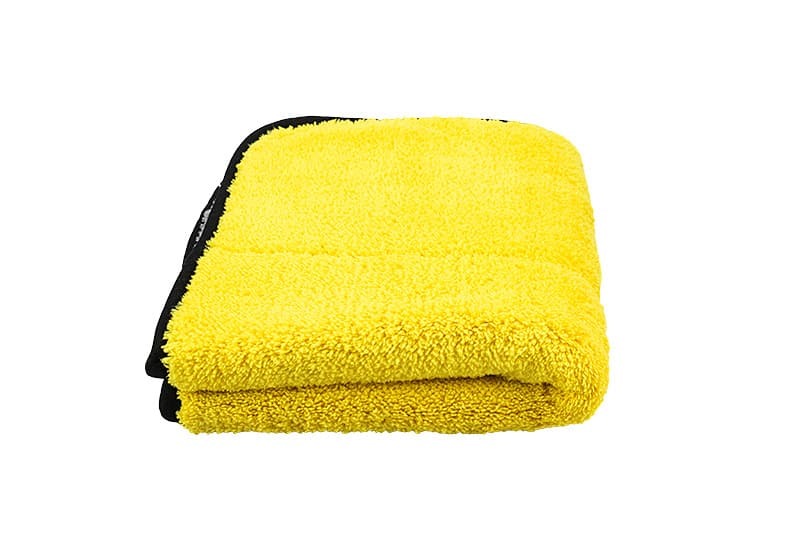 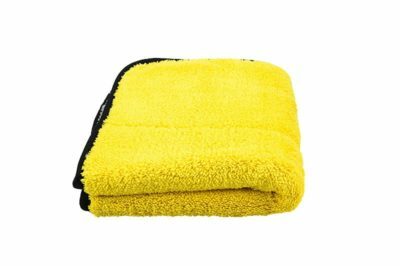 This towel is much softer,, has more microfiber, a longer hair and greater absorption capacity than majority in the market with 1000 gsm. 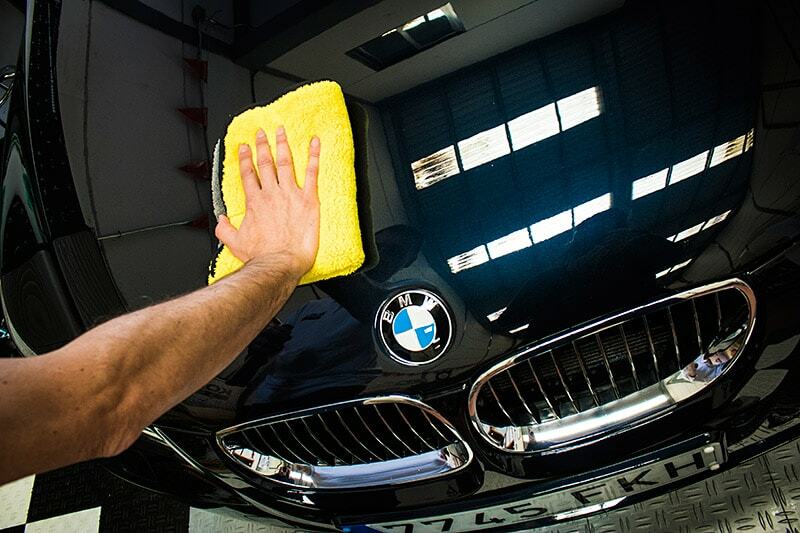 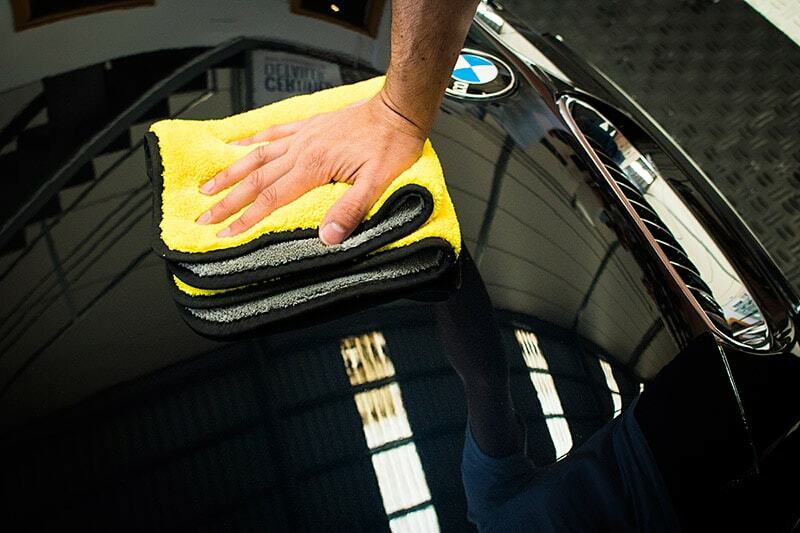 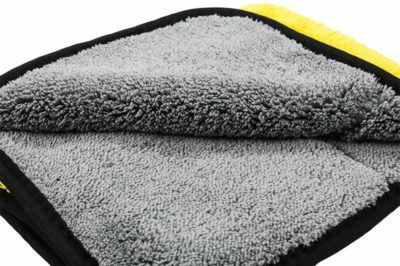 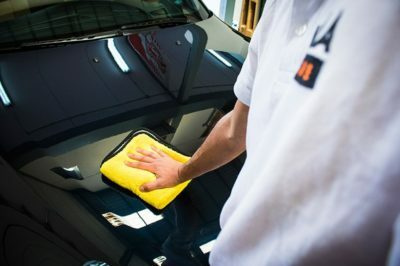 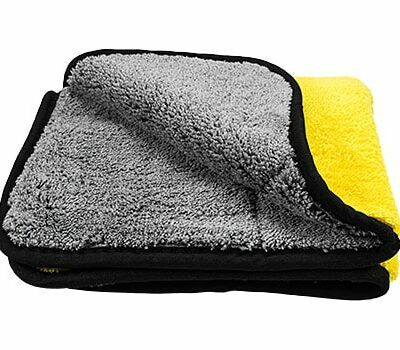 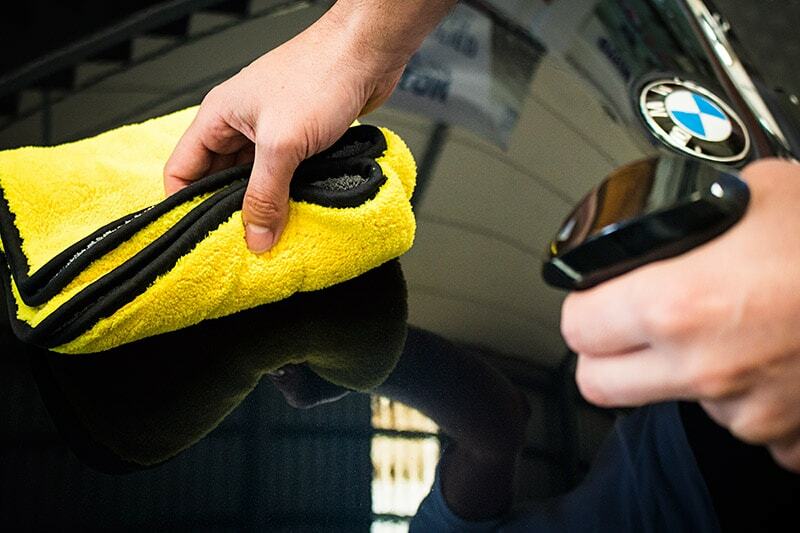 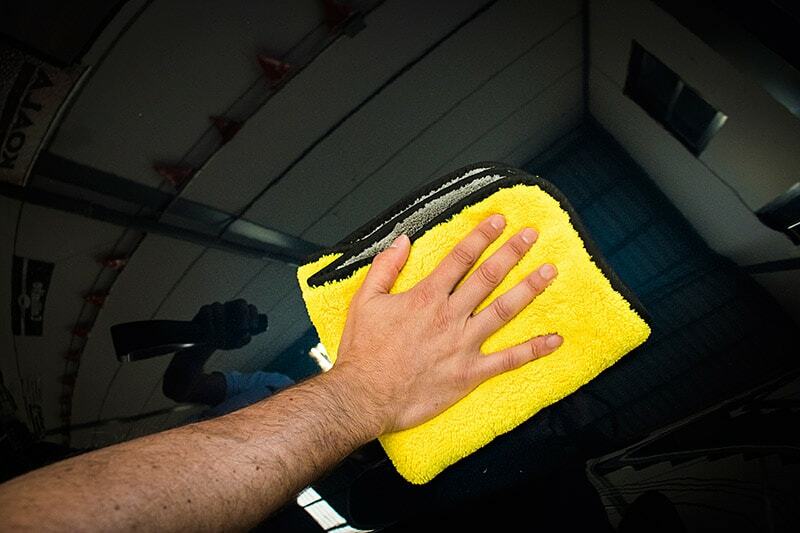 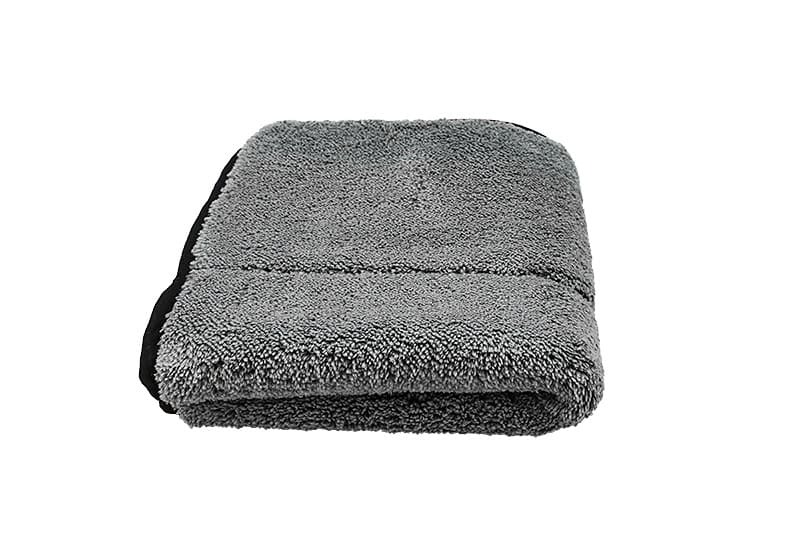 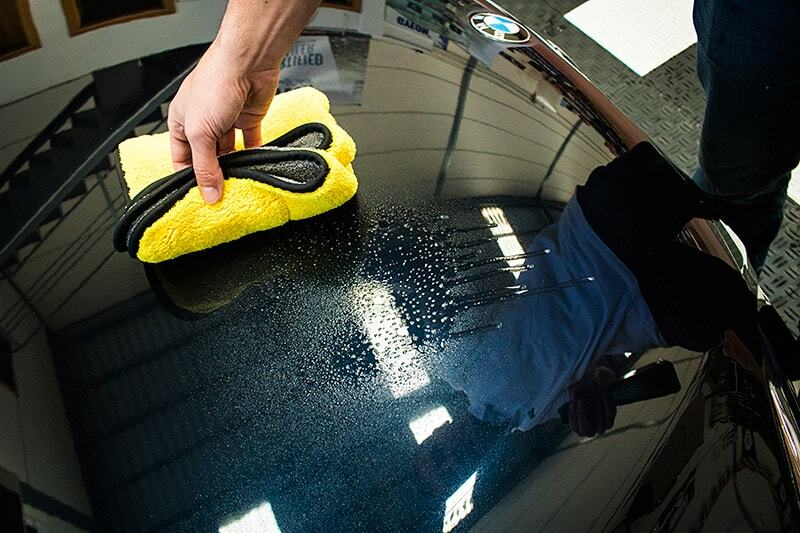 This microfiber towel is revolutionizing the detailing world. The design combines two different fiber types: Polyester and Polyamide. 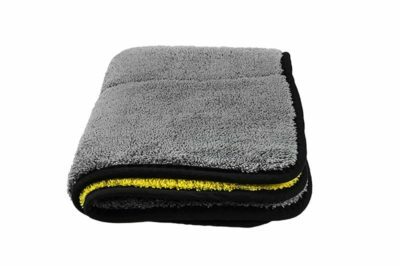 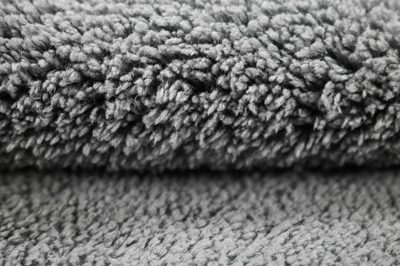 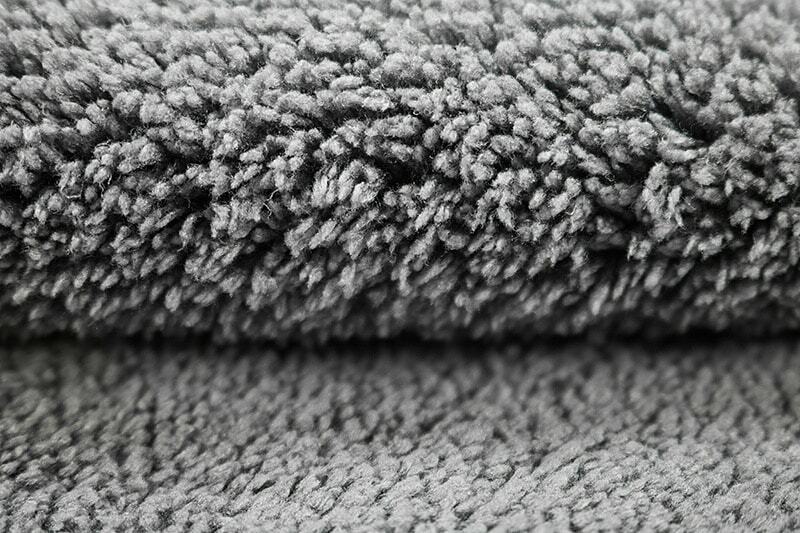 The polyester provides strength and durability and the polyamide allow the wiping fabric to be extremely absorbent and fast drying. 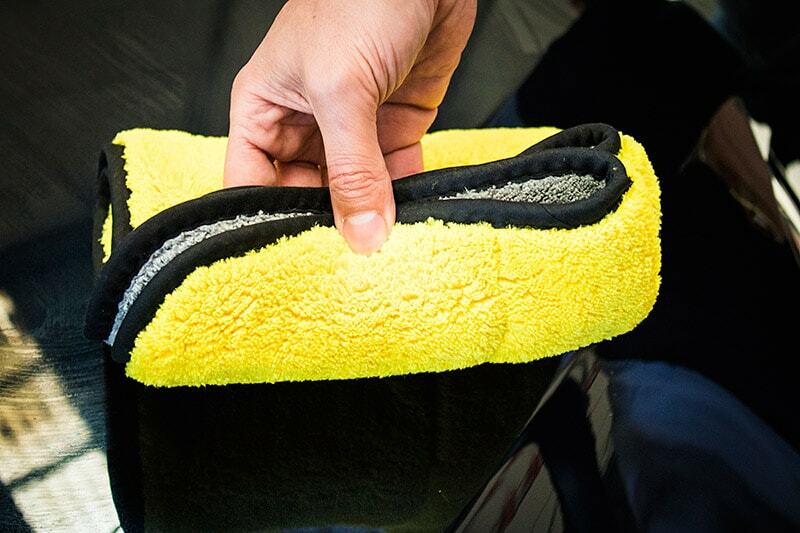 The satin edges do not leave scratches and provide a great absorption power. Machine wash at a temperature above 60 °,only with other microfiber items . Do not use bleach or fabric softeners, it is recommended to use liquid detergent.